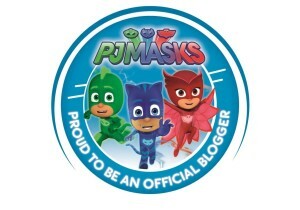 Disclosure- This post contains personal views, products that were provided for inclusion, and affiliate links. All opinions are my own. A few weeks ago a told you how we are gearing up for a big trip to Europe in a few months. I’m excited, nervous, kinda scared- who wouldn’t be? It’s not my first time traveling with my kids, as a matter of fact, we travel quite often. It’s the 7-hour flight and the unknown of whether or not they will have the items we need once we are there. Then again, we aren’t going to a third world county, so we should have all the same items accessible to us. One night as I was running through my routine middle-of-the-night anxieties that keep me up for no reason, the question that popped into my head was “does my child need a car seat when traveling to a different country?” Of course, accidents happen ANYWHERE, and safety is our first priority. My girls will also need boosters at the time, but those are much easier to travel with than full-sized car seats. Like any millennial parent, I hopped onto the parent-child message boards and asked my question. I received a ton of conflicting information and decided to give my husband the task of finding the answer. If we bring a car seat from the United States, how will we travel with it? Which car seat is best suitable for travel? Should we just purchase a car seat there and donate it after our trip? There were so many questions we needed answered. While the car rental place states they will supply a car seat for babies, we’ve read the horrors that they were dirty, or that once they arrived at their destination the car seats weren’t available because it was first come first served. We decided to bring a car seat with us and found three ways we can bring a car seat with us for air travel. We can check it and let the airline treat it as luggage. In this case, many airlines will not count this toward your checked-bag quota. You do run the risk they may damage your car seat and you wouldn’t know until you land. That worst-case scenario will leave you without a car seat upon arrival. (I’m telling you, I’m stressing EVERYTHING!) Another option is to bring it with you to the gate, just as you would a stroller, and have it either stored in the Captain’s closet or use it in your child’s airplane seat. In this case, you are lugging around the car seat with you until you enter the airplane, but this may not necessarily be a huge issue. This is the option we are most likely going with. From the time they are 25-65 pounds, the harness feature will be used. My favorite feature is the no-thread system. 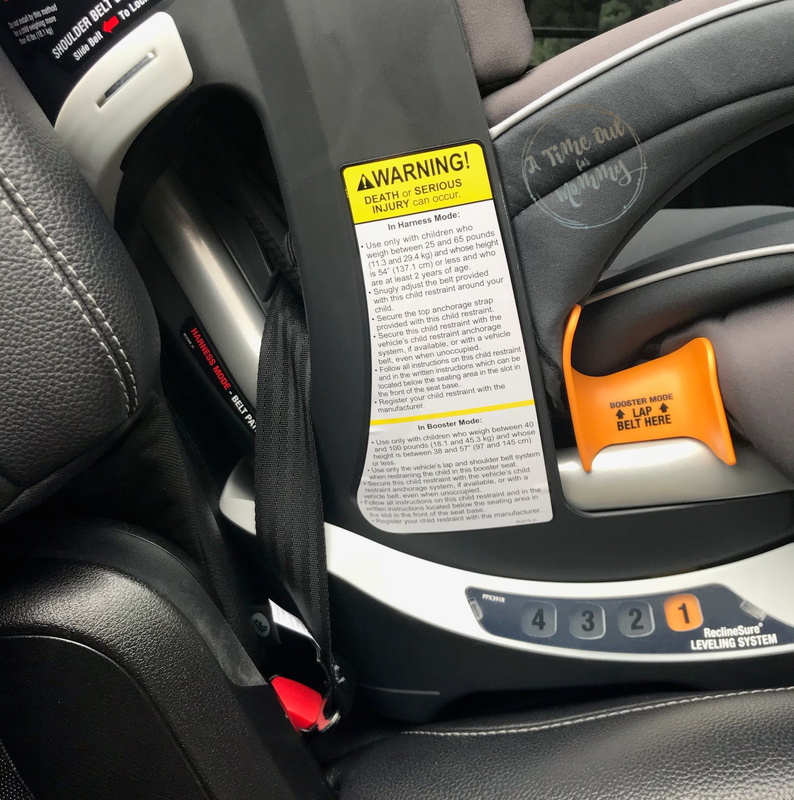 So you can adjust the headrest as your toddler gets taller and not have to worry about re-threading the 5-point harness. As your toddler transforms into a big kid and 40-100 pounds, they can use the booster feature with a regular car seatbelt. The shoulder and lap-belt guides ensure a good fit every time. There are two versions of the Chicco MyFit Harness+Booster Car Seat- The MyFit and the MyFit LE version. 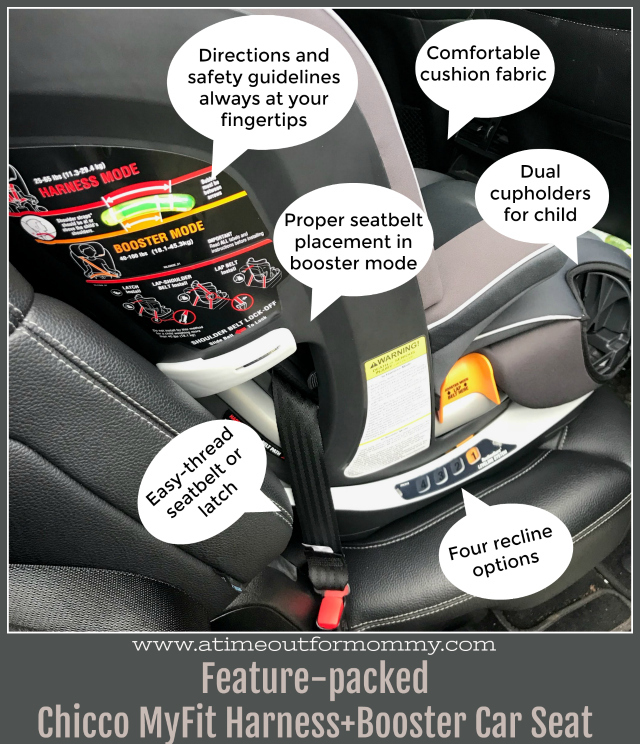 The MyFit, which is the one we have, features 4-position recline, 9-position headrest, 2 CupFolders™ and LockSure™ belt-tightening system (this system is AMAZING at ensuring your car seat is installed properly!) The MyFit LE has all the same features but added perks of the Kid storage console and SuperCinch® LATCH Tightener. 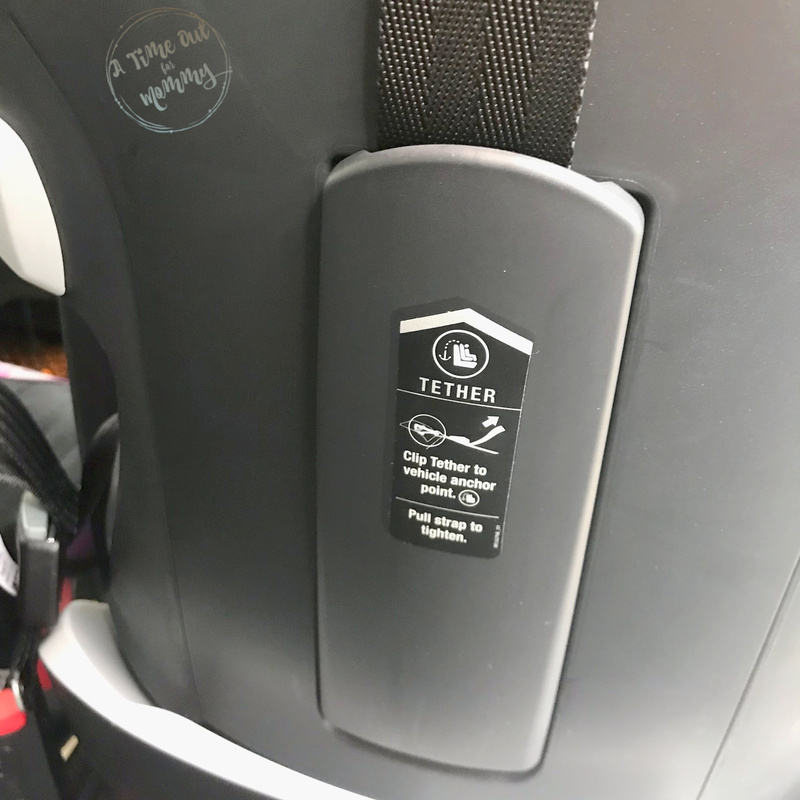 The LockSure™ belt-tightening system is one of the best features I’ve seen in a car seat. 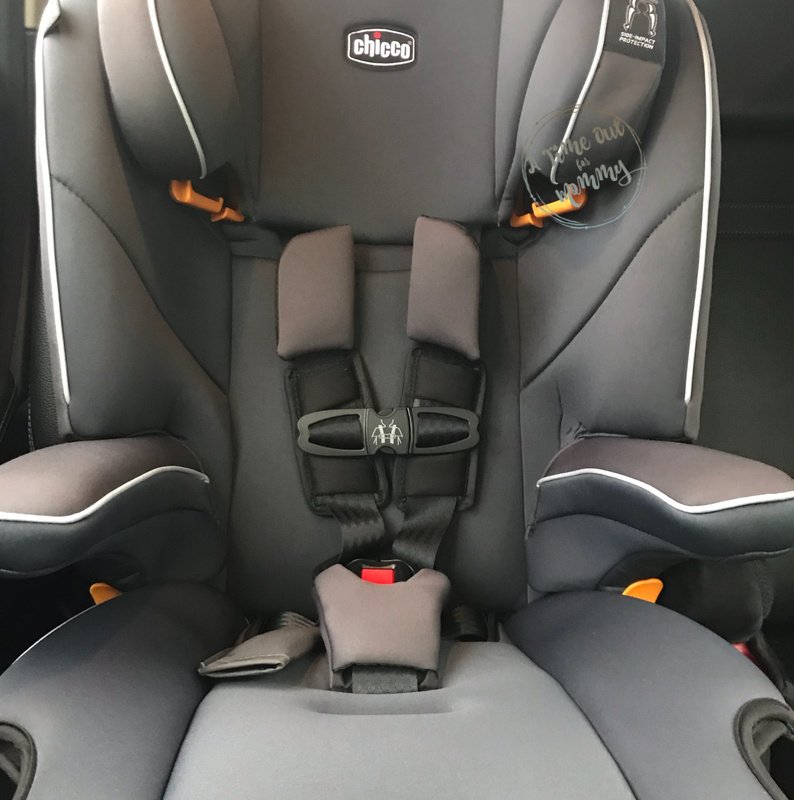 Car seat installation is the biggest piece of the safety puzzle, as an improperly installed car seat is pretty dangerous. 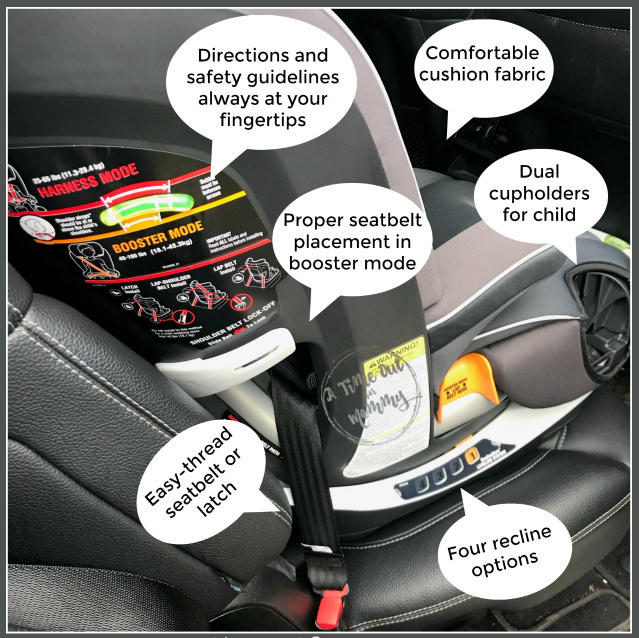 You can find out more details about the Chicco MyFit Harness+Booster Car Seat as well as places to purchase by visiting Chicco USA. We will also be traveling with the Chicco New Liteway Stroller . Find out why we chose Chicco again by visiting our Chicco Liteway Stroller Review.